Luke's chapter 17 story of Jesus healing the ten lepers --but only one returning to give thanks, is a wonderful sign to us of God's unconditional grace, and the grateful response we should give in return. It's also a story about those who are judged and excluded based on the world's assumptions about their worthiness. 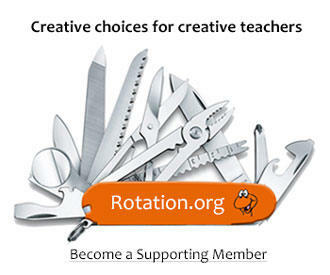 Supporting Members can view the creative lesson plans. 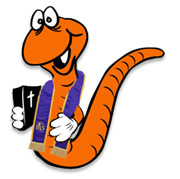 Everyone can view the lesson summaries and Bible Background.